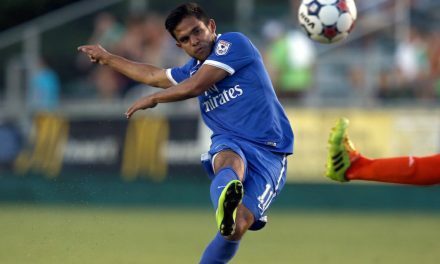 Two midfielders are out and one is coming in. 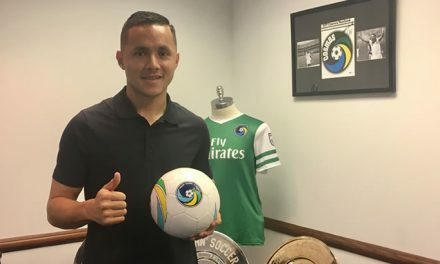 With Walter Restrepo and Kalif Alhassan leaving the Cosmos in transactions the past two days, the two-time North American Soccer League champions are poised to add an attacking midfielder that will be an impact player, according to head coach Giovanni Savarese. 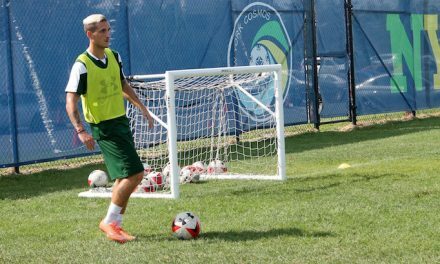 In a conference call Thursday, Savarese said he could not reveal the name of the player, although the newcomer must obtain a visa. 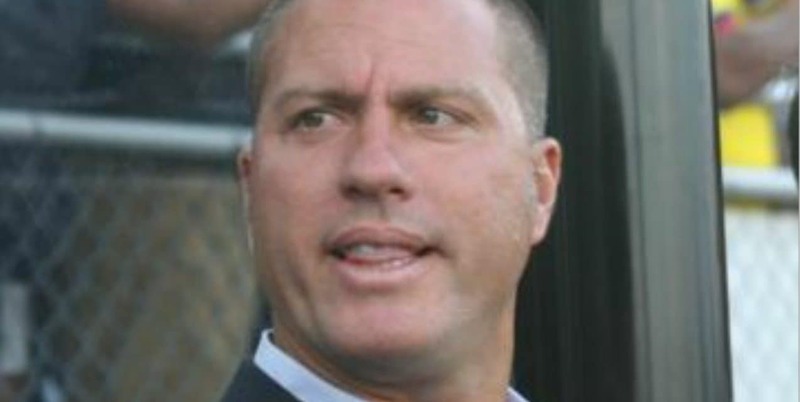 “Hopefully, it will go fast for the player to be able to be here,” Savarese said. 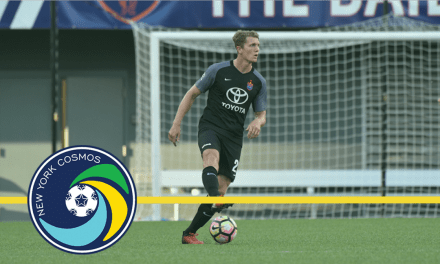 The Cosmos will play a friendly vs. Valencia in Regina, Saskatchewan Saturday before kicking of the fall season against spring season champion Miami FC at MCU Park July 30.